It was always hard to watch what seemed to be religious Jews siding with those who seek the destruction of Israel and the murder of Jews. This video explains their seemingly self-hating attitude. 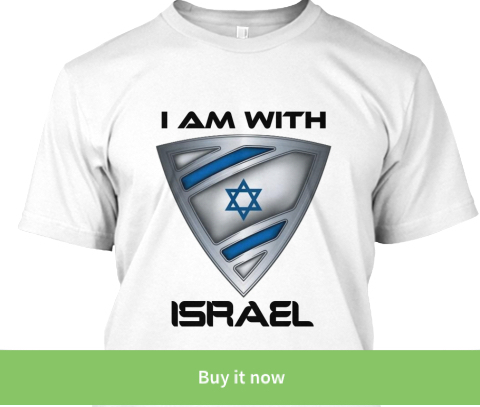 The anti-Israel "Jews" actually have accepted Islam! Just in case you want to claim that the radical Muslims have nothing against the Jews and only hate the Zionists or perhaps you think this situation is new and started after 1948, please listen carefully to the words of this official PA cleric. I don't think Israel was around when Mohammed said these things. 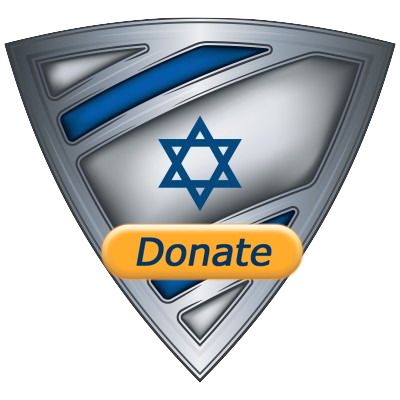 There is only one way to win this war, SHARE and help defend Israel.